We are dealing with sizes 2, 2.5, 3, 4, 5. 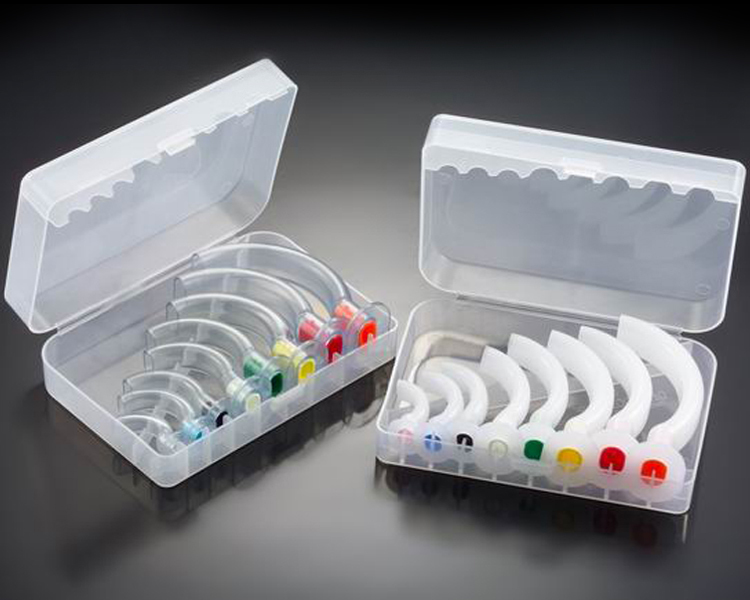 Approved for use with Sterrad 100 NX standard cycle plasma sterilization systems. Endotracheal Stylet with Balloon is a new concept in intubation. In addition to the stylet, an air-tight Elbow connector and a balloon is connected as illustrated in the image. 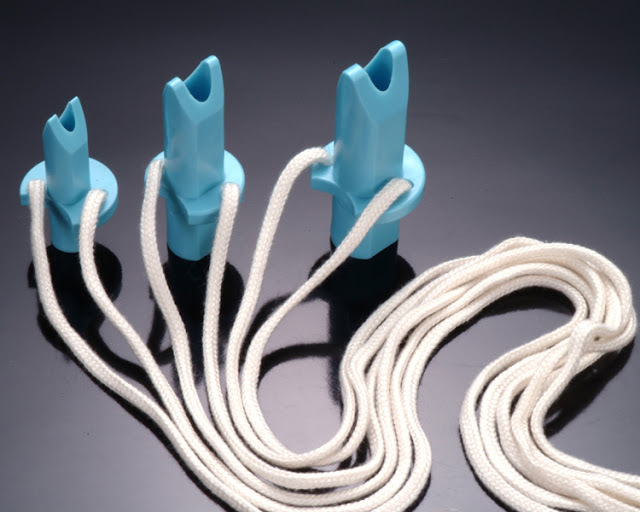 The idea is to confirm the proper intubation in the trachea upon balloon inflation instantly. 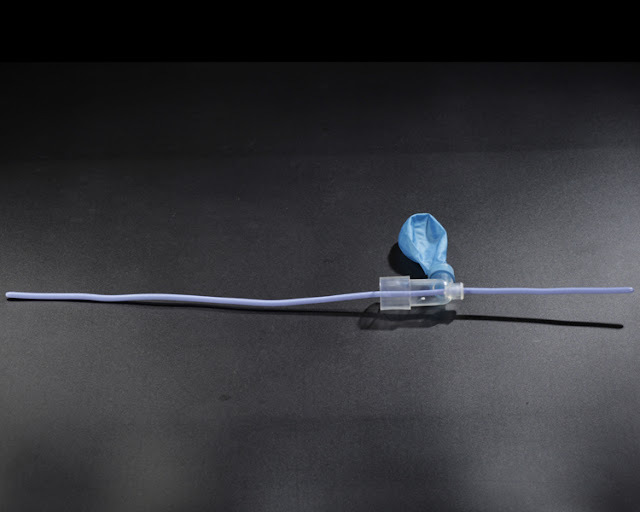 Further, you may conduct Auscultation test by removing the balloon and connecting the Elbow to an Ambu Bag, even as the Stylet still remains inside the ET Tube. Only after you confirm the proper intubation, you may remove the Stylet. This way, you can save a lot of precious time as you need not remove the stylet entirely in order to connect ET tube to Ambu Bag. Please see the a images attached to see how Ambu Bag is connected. Ambu Bag is shown in the picture only for illustration and not supplied along with the stylet. 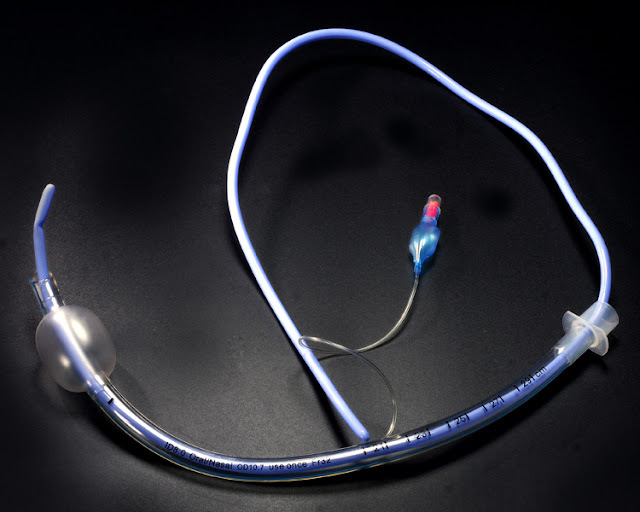 The Bougie is a straight, semirigid stylette like device with a bent tip that can be used when intubation is expected to be difficult often helpful when the tracheal opening is anterior to the visual field. During laryngoscopy, the bougie is carefully advanced into the larynx and through the cords until the tip enters a mainstem broncus. While maintaining the laryngoscope and Bougie in position, an assistant threads an ETT over the end of the bougie, into the larynx. Once the ETT is in place, the bougie is removed. 1. 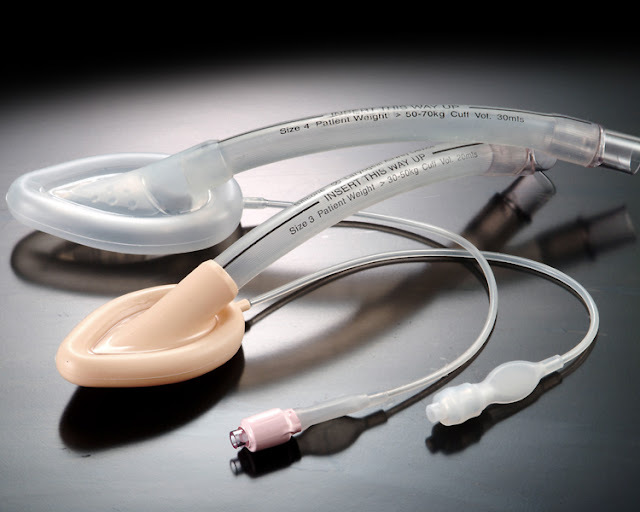 Select the right size endotracheal tube you plan to intubate. 2. Lubricate introducer with KY jelly. 3. Perform laryngoscopy. If cords not visible, identify landmarks to aid intubation. 4. Place introducer into the pharynx and direct into larynx. If necessary, bend the introducer to negotiate the corner. Correct placement may be confirmed by detection of tracheal clicks and hold up of the bougie - no hold up indicates oesophageal placement. 5. Leave laryngoscope in place while assistant threads endotracheal tube over introducer into trachea. If tube sticks at the laryngeal inlet, a 90 degree counter clockwise rotation may help. 6. Hold the tube firmly in place and gently withdraw the introducer. 7. Remove laryngoscope and confirm tube placement as usual. 8. If preferred, the endotracheal tube may be placed over the introducer prior to intubation, instead of using stylet.